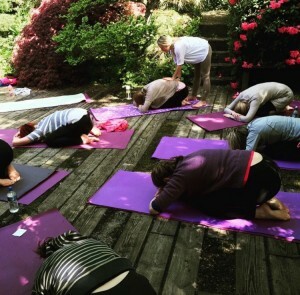 In addition to practicing your weekly classes, I offer regular Pop Up Yoga and Mini Retreats…Through the seasons I am inspired to create various Mini Retreats, to bring deeper healing and energy renewal, helping you to live better and feel better throughout the year. These Yoga Retreats are so special, You can carve in some much needed time for yourself to escape and receive a little slice of bliss and deeper healing without it taking up an entire weekend or day, just a few hours of meaningful, quality healing to recharge and improve your health and well-being. 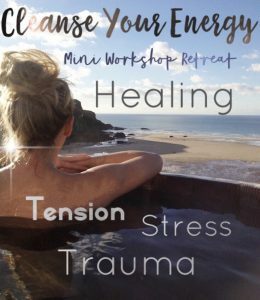 These Mini retreats are available in your local area so you are able to take the extra healing and deeper rest you need right on your doorstep. A perfect opportunity to deepen your practice, reconnect with your beautiful soul, and set your intentions…To be the best and healthiest version of yourself! Each Mini Retreat is authentic and inspired by my love for natural lifestyle using yoga, Ayurveda and healthy soul food. 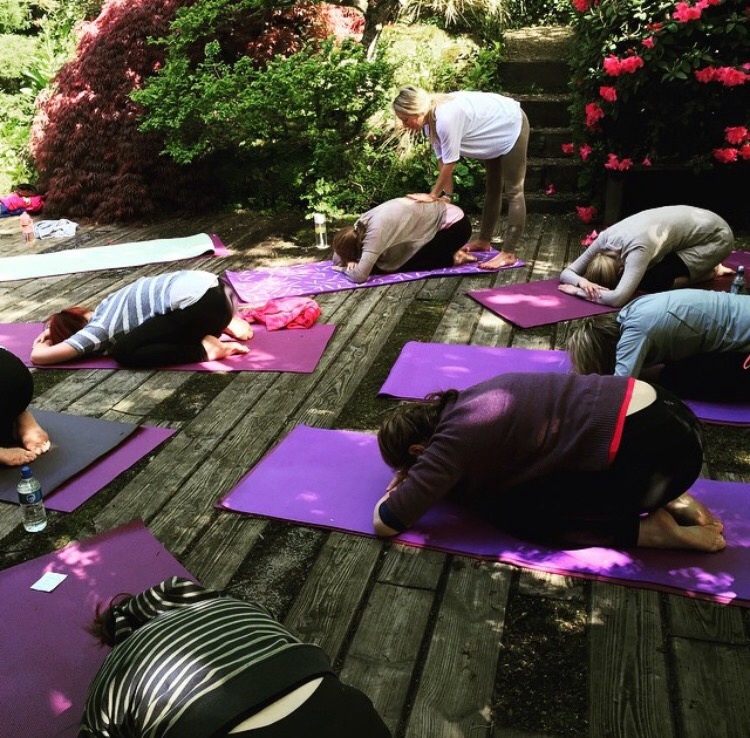 All workshops and Retreats are open to all levels, from beginners to advance. *Please email for interest and for advance booking-Spaces are limited. Time to Heal Cellular Memories. Recover, calm and balance your Body and Mind. For a long time my body needed healing, it’s been through so much! The layers of stress…that can still accumulate! I know first hand the effects of stress and trauma —how hard it feels! There is a path to healing and for many years I’ve studied hard how to achieve this and I’ve learnt a lot about healing of the mind and body along the way. In this retreat I share with you very special healing therapies for the support and healing of stress and trauma…. Our bodies are wise beyond belief, with the capacity to heal… but to live a life in balance in this busy, fast paced world is hard! Life stress, chaos and bad days. Every day stress is everywhere! In workplace tension, environmental toxins, old injuries, toxic relationships, sleep issues, back pain and digestive issue… to much deeper traumas like relationship and childhood trauma, a traumatic or negative birth experience and chronic health conditions. Maybe it’s in your job, your work, or your just holding it all together balancing a family! We all hold onto that vibration of stress in some way and it can stay in specific parts of the body and nervous system for year and years.This is prolonged stress, that our bodies are just not designed for! Culturally we have learned to suppress and indure this prolonged stress, and it continues to manifest itself into ailments and illness. The mind and body discord find ways of shutting down certain parts of ourselves so we don’t completely fall apart…It’s all connected. In this workshop retreat you will learn how to undo the pain, empty yourself of tension and the stories that keep you stuck. We can dissolve unhelpful cellular memory with very specific life alignment therapies. We have to do the inner healing. Cut the cords and renew, we all need it. You will learn how to bring the nervous system back into balance, you will discover a practice and healing that works to help calm the nervous system and bring the body back into balance. You will learn the healing techniques to strengthen the mind and body discord. — A Mini Workshop in understanding Cellular Memory and the science to healing. — Healing Rituals. Learning self care tools and deep healing therapeutic techniques. Deep pressure touch techniques and Massage. — A movement as Medicine Flow. With breakthrough TRE Exercise ( Trauma/Tension Release Exercise and yoga. — Deep Rest Guided Mediation Journey. Cellular memory is so powerful, but the attachment to stress and trauma it holds can be released. If you allow yourself the space for the body to let it go. You can live a life of alignment and you deserve to. For your energy and the energy we transfer to others, this cycle needs to change. This will empower you with knowledge and techniques to heal and change your life for the better. I can’t wait to share this. 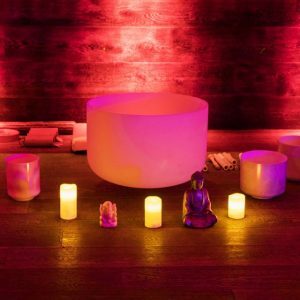 Melt away and rest deeply in this magical Sound bath and heal restorative Yoga Mini retreat. This is a combination of a sound bath healing with Restorative yoga, both amazing life alignment therapies to help remove toxins and stress deep within the body tissues, providing release from pain and tightness, exhaustion, fatigue or recovery from illness/injury. Resting deeply with restorative yoga therapy, you will be guided on a journey through deep rest and renewal. 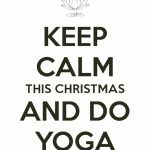 Store up some much needed energy reserves and rest with with R e s t o r a t i v e Y o g a Breathe and let your whole body settle into various nurturing and deeply restful heal yoga postures. 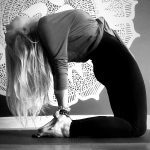 One of my favourite styles of yoga is restorative, and I really turn it up during the winter—it’s so healing! It’s what your body really needs through this season. Stillness. To stay well. As you rest your body will soak up and harmonise with sound therapy, with the Vibrations of crystal bowl and energy chimes…that are not just heard by the ear but felt, you will feel the different vibrations in your whole body. These vibrations and certain tones effect brain waves that soothe and calm the nervous system, taking you deeper into a state of internal awareness and a higher state of meditation—These audio waves help release both mental and physical strains like every day stress, anxiety, depression, chronic pain, tension and illness. An amazing treatment for deeper healing and much needed peace, we all need. This is a path to healing, to feel re-energised and more rested. ANd help your body heal. Stay here for a while and just be. Let yourself rest. Grab your healing spot. pre-booking now available to reserve your space. A beautiful way to move into Spring and Summer season ….I’ve been practicing in these stunning gardens for a decade now and love to teach here. It’s so healing. I will guide you through a refreshing yoga flow in the beautiful outdoor Japanese gardens surrounded by nature and the sounds of birds. Movement in nature is so blissful…relaxation underneath the sky and within the elements brings so much extra healing. You will be guided into breath, movement and stillness, practicing a light and opening vinyasa flow, focusing on wide open stretches to increase energy levels and breath meditation with guided relaxation to deeply relax and switch off the busy mind. 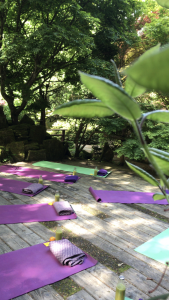 This mini retreat comes packed with Organic Raw Green juice and healthy vegan soul food snacks to enjoy in the beautiful Japanese gardens after the class. To end the retreat you can enjoy a walking meditation around the gardens, stay for as long as you need for some extra rest… breathing in the fresh air and soaking up the healing beauty of nature. It’s like the best medicine. 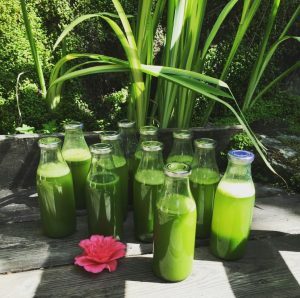 Breathing, Moving, Green Juice and Nature instant recipe for vitality. Nourish your soul, cleanse your mind and refresh your body with this deeply healing and nourishing Mini Beach Retreat. Enjoy an invigorating yoga practice in the Soft sands and warm air that September brings. 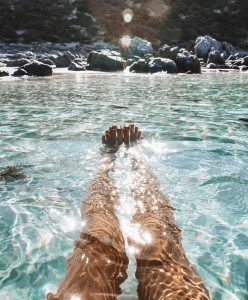 Immerse yourself in the deep blue ocean, to float, W i l d swimming and cleanse within the mystical salt water. Followed by a guided meditation and a deeply healing savasana with indian head massage massage by my Co Host beautiful soul and Rieki Healer and Refloxogist Adele. It’s all about the elements. Lay underneath the sky. Drop into the ocean. Feel the sand beneath your feet and the warmth of a fire—Absorb and rest as we join one another to hold space in sharing life stories, releasing and renewing around a warm fire pit. I love how the elements bring healing and renewal, this Salt water Beach Retreat will rejuvenate your body and soul.